and will help you start the day off right! One of my goals for 2016 is to up my breakfast game. It's not the weekends I worry about, it's the weekdays. Too often I grab a granola bar or cup of yogurt to go with my cup of coffee and call it good. Now there's nothing wrong with a bar or yogurt, but that's not enough to sustain me or give me enough energy to power through my morning. I definitely need more protein. Did you know that many nutrition experts now recommend getting 25-30 grams of protein before noon for the best daily nutrition, yet Americans get, on average, only 13 grams at breakfast? I know personally I don't even get close to that amount! So I've been on a quest to up my protein intake not only all day, but especially at breakfast. Americans tend to eat most of their protein in the evening, leaving their mornings lacking of the nutrient most likely to keep them full. Backloading protein at dinner can affect how your body uses it, and many experts recommend spacing out your protein intake throughout the day. This makes the most of the important benefits protein provides. Drinking a glass of milk along with breakfast is a great way to start the day, and helps you meet the recommended amount of protein in the morning. An 8-ounce glass of milk provides 8 grams of protein. Paired with foods like oatmeal, eggs, granola, and nuts, you can ensure you get exactly what you need. 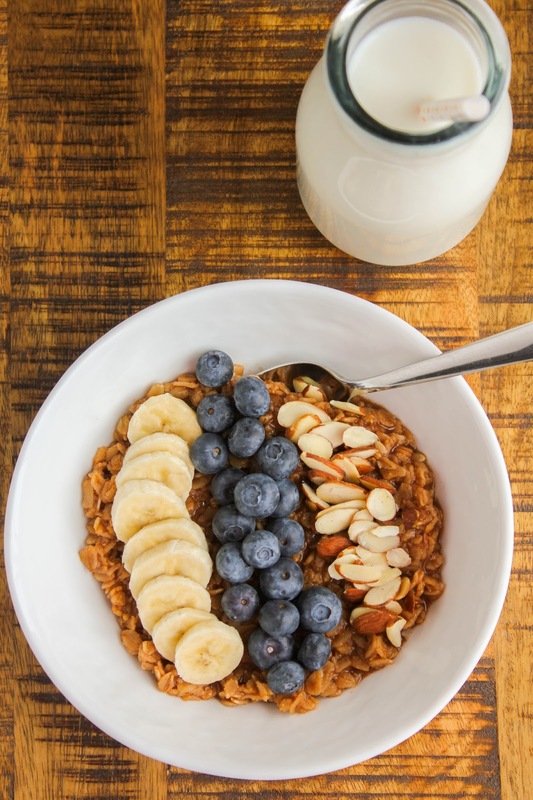 This Banana Blueberry Oatmeal Bowl is a fabulous way to start your day! Oats cooked with plenty of cinnamon, which has tons of health benefits, then topped with slices of banana, fresh blueberries and sliced almonds, is not only delicious, but filling, too. 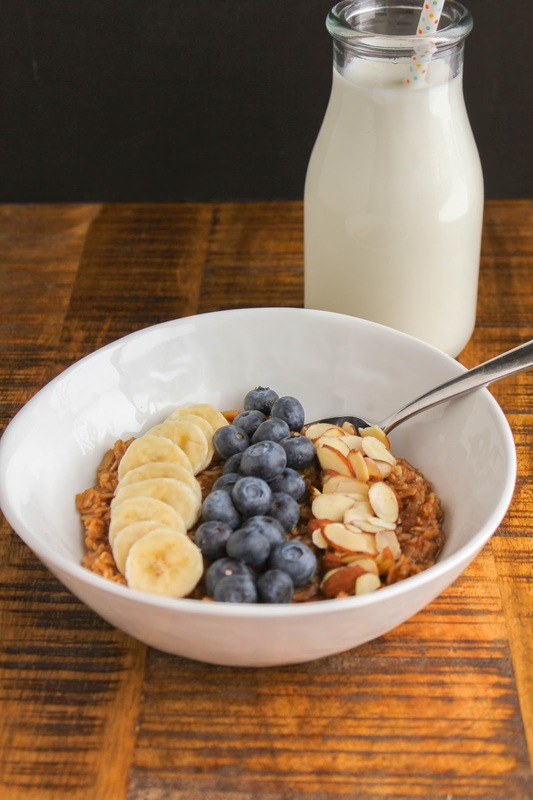 Pairing this oatmeal bowl with a glass of cold milk and a slice of whole wheat toast with two tablespoons of peanut butter is an easy way to get your recommended amount of protein and energize your morning. 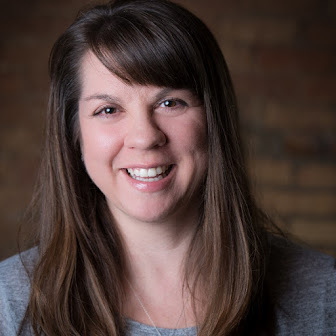 To help with your goals this year, Milk Life is offering TWO of my readers a chance to win one (1) Fitbit Flex (valued at $99.99)! Contest entrants are only eligible to win once per sweepstakes, per household, as a part of a campaign sponsored by Influence Central and must reside in the United States. The contest starts on January 25, 2016, and ends on February 3, 2016, at 12:00 am EST. 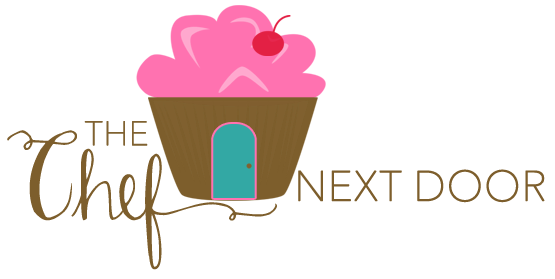 Enter through the Gleam widget at the end of this post. 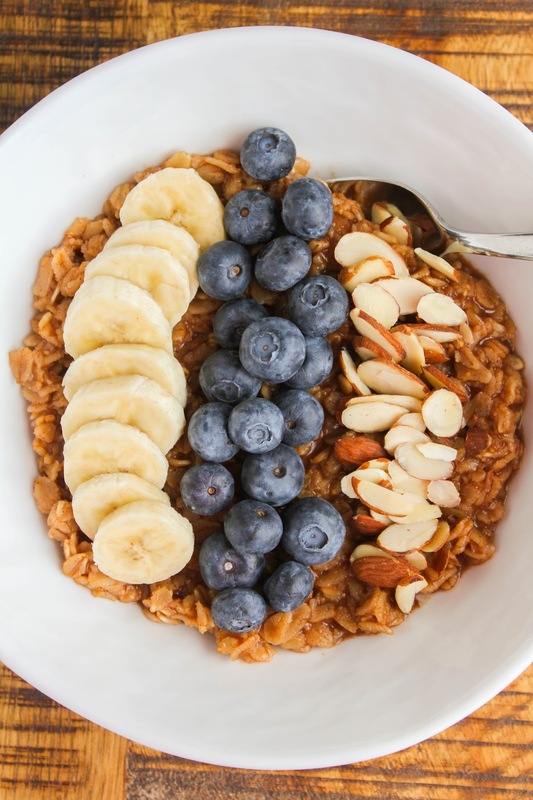 Now, are you ready to make this easy and delicious oatmeal bowl? In a small pot, bring the water to a boil over medium-high heat. Add the oats, brown sugar, cinnamon and salt, and mix well. Remove the pot from the heat and cover with the lid. Allow the oatmeal to sit, covered, for 10 minutes. Stir the oats, then pour them into a bowl. Add the banana slices, blueberries and sliced almonds, then serve. Jump start your new year by getting 25-30 grams of protein in the morning. Share how milk and its high-quality protein is part of your #mymorningprotein and you could be rewarded with milk! Visit the Milk Life website to see how you can fill up your cup with milk to get closer to your morning protein goal. You can also find Milk Like on Facebook, Twitter, Pinterest and Instagram.